Conditions: Overcast and slightly snow. There was about 5 inches of fresh snow overnight that was a bit heavy for Colorado. Binding Adjustability: There’s a lot of adjustments on this binding. From the heel cup, footbed, highback rotation, and straps. If there’s a setting you want, you can make it happen. Straps: The straps are plush and really hold the boot down. They were easy to adjust and did what you needed them to do. Ratchets: The quickness and ease that these ratchets went on was superb. They never stuck or had a problem going on or off. Highbacks: The highbacks did their job and were stiff yet supportive. Binding Flex: This is a stiff binding. Being that it’s made out of aluminum it was also rigid. You could feel this when driving into the binding to push the board through a turn or riding over uneven terrain. Rider in Mind: Someone that wants a rigid binding that they can charge with. Personal Thoughts: Aluminum is not for me. It causes all vibrations to resonate up into the foot of the boot, it’s rigid and doesn’t flex evenly with the board. Over all it’s not a bad binding the straps were great and it did what you needed it to do, but this wasn’t a binding for someone like myself who is used to riding a plastic base. 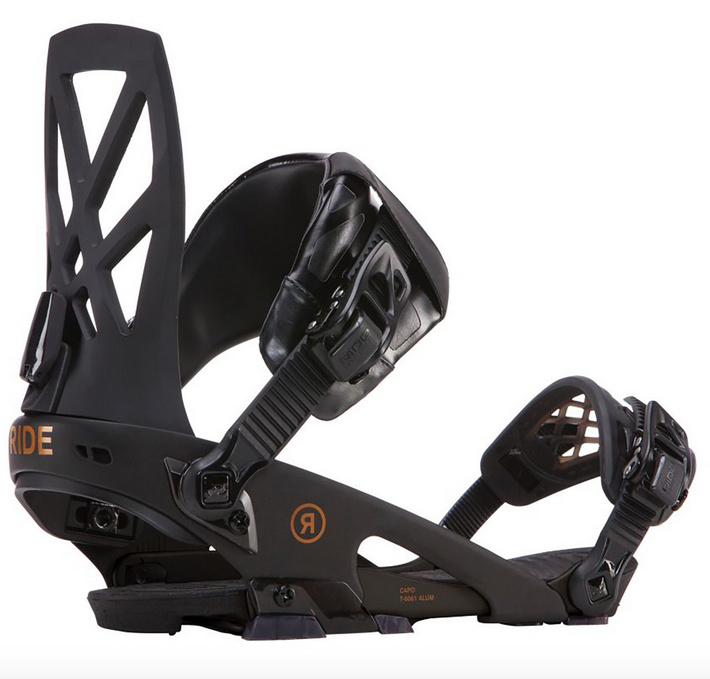 I’ve narrowed down 2 bindings from ride this and the rodeos. i ride east coast a lot so mostly groomers and park once a year out west. i will be mounting it on the ride warpig. i have size 10 k2 Darko boots. The quality on these is awful. Took it back to the store and they contacted Ride warranty department who refused to cover anything because ‘they must be set up wrong’. The shop attendant looked over my set up and agreed they were on perfectly for my boots. I am an expert rider with 10 years riding experience and 3 other board and binding set ups and this is the ONLY issue I have ever had with ANY of my bindings. My Burton and Union bindings have never given me a single problem. AVOID THESE!!! BUY BURTON OR UNION! Sounds like someone doesn’t know how to set up a binding. These are very good bindings. I got them for my birthday. In the beginning I was very very very hesitant because they are made of aluminium and I was only used to plastic bindings but I got to tell you honestly; these Capo’s are such great quality bindings. I am very happy with these and it’s a good thing I kept them. I have used them for 6 weeks and they are still in perfect condition. I have no complaints at all nor did I experience anything negative about these Ride Capo’s 2017/2018. Just loving it. My Capo’s XL are comfortable and very responsive. Some high-tech stuff in it and well-constructed I must say. 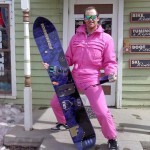 These bindings combine excellent with my Jones and K2 snowboards. I do highly recommend these. Proper all mountain binding. Works well and it’s much less expensive than similar competitive bindings of this quality on the market. The Ride Capo worked fine for me. It was well worth the money.